This build offers the excellent Shimano Di2 drivetrain with a 1x11, 11-46 speed cassette. The Shimano hydraulic disc brakes give you high powered stopping control, and the Ibis carbon wheels give you great power transfer and smooth control, with options for wide, grippy tires. 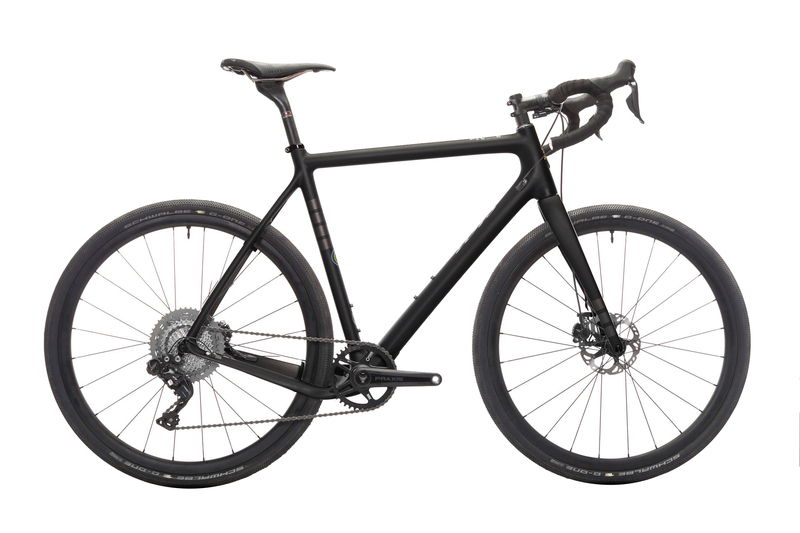 The ENVE carbon fork gives you stiff, smooth handling, and the Easton EC70 bars give you terrific control.